Les Productions le Moulin présentent William Prince et Digging Roots! 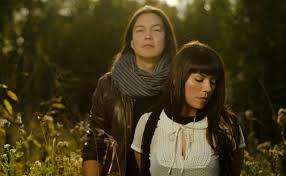 Digging Roots consist of husband and wife Raven Kanetakta and ShoShona Kish and a 4-piece back-up band. -new album coming out soon! -Inaugural recipient of the Cobalt Prize (2015), a contemporary blues composition award presented at the annual Maple Blues Award. "The prize composition was ‘Hwy 17’ from the album ‘For The Light‘ that speaks to the incomprehensible issue of the near 1200 Missing and Murdered Indigenous Women." 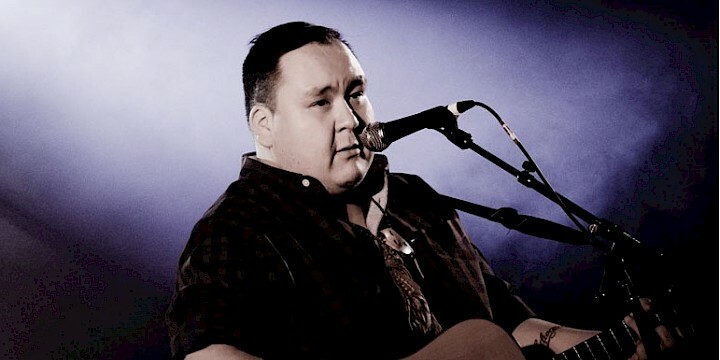 William Prince is a folk and country singer-songwriter from the Peguis First Nation in Manitoba. -William just returned from Nashville where he recorded with Dave Cobb, the man who produced two albums that won Grammys a few weeks ago (Chris Stapleton and Sturgill Simpson).